Great Opportunity! 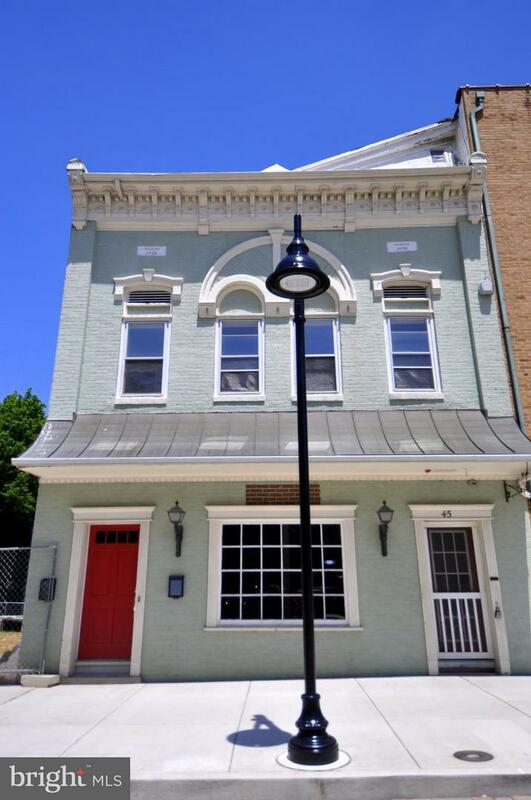 Newly renovated building right downtown in the heart of Berkeley Springs. Sits right across the street from the Berkeley Springs State Park. Ample foot traffic and a terrific location for a business or residence. Upstairs features a 2 bedroom, 1 bath apartment. New HVAC! Downstairs features a wide open floor plan to house a business or whatever one wishes. A must see!